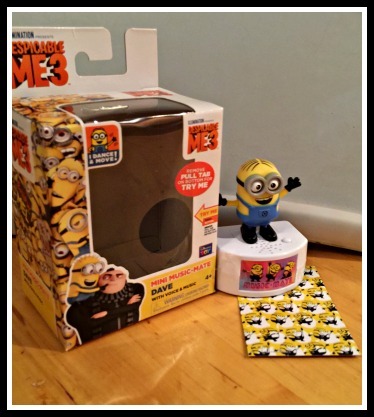 Love, Mrs. Mommy: $15 iTunes Card and a ThinkFun Interactive Minion Giveaway! 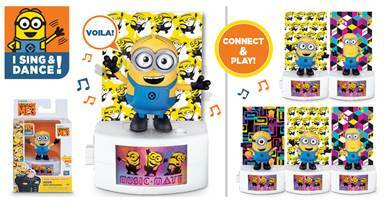 $15 iTunes Card and a ThinkFun Interactive Minion Giveaway! 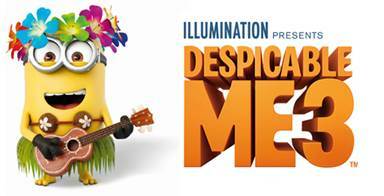 In celebration of the new movie is this fun giveaway for the kiddos! Good luck! How Awesome are these toys?